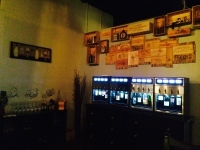 We are a full service wine establishment dedicated to providing a unique experience to our consumers through the use of automatic wine dispensers. 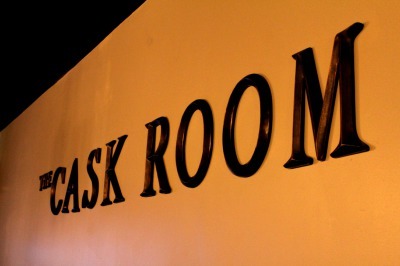 We HOST SEVERAL events THROUGHOUT THE YEAR showcasing premium wines from around the world. 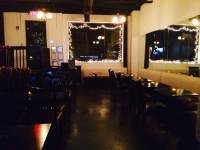 We also offer small plates, including charcuterie, cheese plates, specialty crepes, PANINI, AND DESERT CREPES. We are very excited to be a part of the Decatur community, and our goal is to provide a relaxing, educational, and welcoming atmosphere for the community.